Android phones feel like the fastest gadgets when you have newly bought them but after 7 to 9 months they start getting a bit slow, apps start to hang, keyboard takes a while to pop up and animations respond slowly. Many people think that it is happening because their phone is getting older and plan on buying a new phone instead. But before you spend your hard-earned cash for a new smartphone, read our article and know the things that can help you make your phone better and things that can’t. Majority of the people believe that clearing apps from the app switcher will help the phone to work better by freeing up system resources like RAM. But you should know that it’s not 2007 anymore and technology has become a lot advanced. 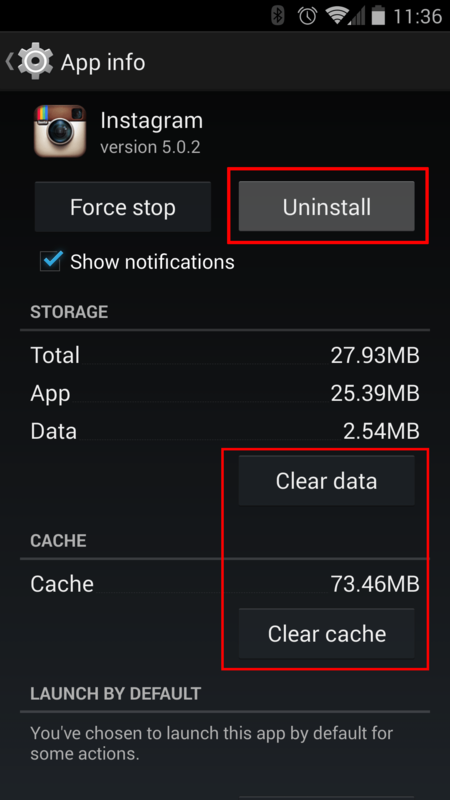 Android manages RAM usage and system resources extremely well now, the operating system automatically suspends and closes the apps which you’re not using. In fact by closing apps in the app switcher, you are doing the opposite thing. Yes, that is right! You think closing apps would improve speed of your phone, but instead it’s actually slowing it more down, because the apps which the phone closes itself are more faster to resume than the ones you close yourself. If you keep closing every app, your phone will have to spend more time slowly re-launching apps from scratch. The only time you should close an app in the app switcher is when it’s not working correctly, as this way when you close the app the system will relaunch it and whatever issue you were having will surely be gone. Most of the Android apps run background processes, this means the more apps you have on your smartphone, the more background processes will be running. Background processes consume CPU cycles, which slows down your phone and reduces it’s battery life. The best way to solve this problem is to uninstall the apps which you barely use. Have a look at all the apps in your phones and uninstall all those apps which you only installed as a tester and all those games which you only played once or twice. If your phone is only running background processes for the apps you actually use, then you’ll have a much better experience. Disabling system apps or bloatware is also a god thing to do if you need a smoother result from your phone. 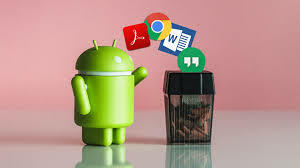 Most of the Android phones come with Evernote, Microsoft Word, or Facebook installed before hand. To disable those apps goto the ‘apps’ menu in the settings screen, find the apps you don’t use anymore and then click on the ‘disable’ button to delete them completely. Many Android phones use long and attractive animations to make the visual feel of their software more attractive, but these animations slo down your phone. So to make loading apps and screen feel faster to use remove all these system animations, you’ll be surprised to see the change in speed. To do this, you’ll have to activate the developer options. For this go to the ‘About’ section of your phone and look for the build number, tap on it seven times to unhide the developer menu. Then goto the developer options, and look for the following three options: window animation scale, transition animation scale, and animator duration scale, change all these options to ‘off’, and you’ll see a change in your smartphone’s speed. Flash storage performance is one the biggest limiting factor in how fast apps load, and how fast your phone works in general. This performance starts to degrade when your phone’s internal storage starts to run low. In addition to that, Android apps depend on data caches to speed up the experience; so if apps are fighting for cache space, you’ll have a slow phone. The good idea is to keep 10 to 15 percent of your phone’s storage free at all times, but if your phone isn’t that full then it’s always good to delete junk for better performance. 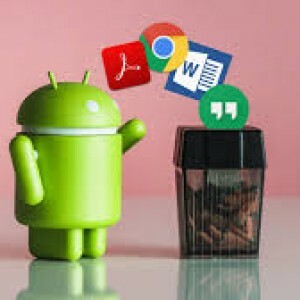 The best way to free up some space on your phone is to transfer pictures and videos to a PC or anywhere except your phone and uninstall apps that you don’t use. If you don’t want to do any of these then clear out your cache data. Those who have a lot of space should not clear out cache files because at times they help in giving better performance. 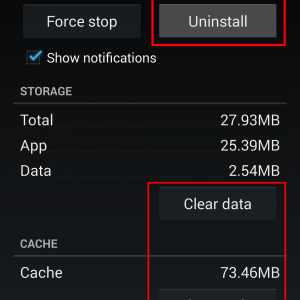 To clear your cache data, goto to the storage section from the settings menu, then tap cached data and click clear to wipe away the cache for every app. This can free several gigabytes of storage space. 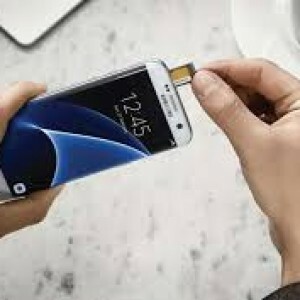 Installing apps on your microSD card almost always makes your phone work real slow, but sometimes apps automatically store data on the microSD card instead on your phone’s internal storage, which is much faster. To not let this slow down your phone and speed up your apps you should install a fast microSD card, if you wish to extend it’s storage. For the best performance you should choose a microSD card which has a UHS Speed Class of 3. You can check this by finding a U icon on the card with a 3 written in the middle. 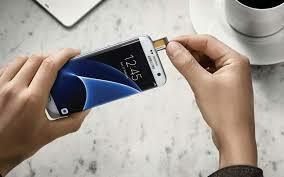 U3 microSD cards are rated for 30 MB/s sequential writes, which is fast enough for smartphones. This tip is quite simple. 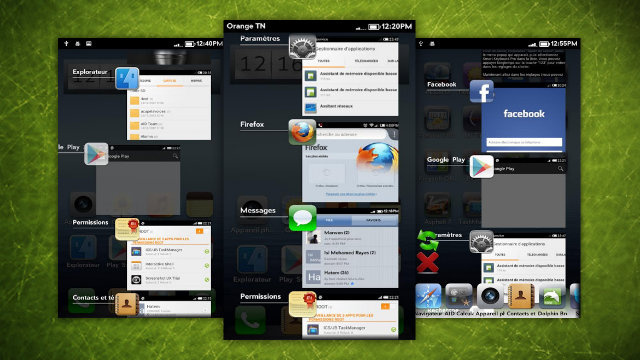 Home screen widgets can keep apps open in the background and hog the system resources. 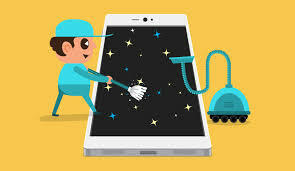 If you have plenty of widgets, then it is advised to remove them, by doing this you will see your phone giving a better performance. 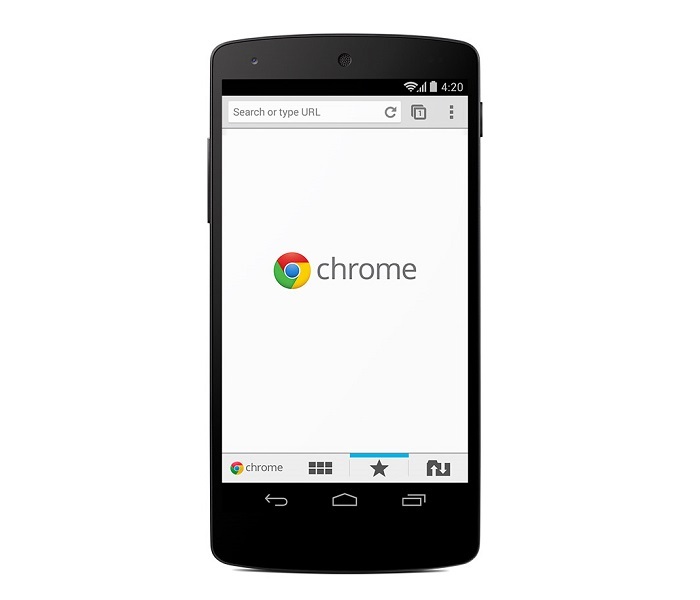 This tip is handy for those who use Chrome as their main web browser, by following this tip you won’t only speed your phone but will be able to save a lot of mobile data. 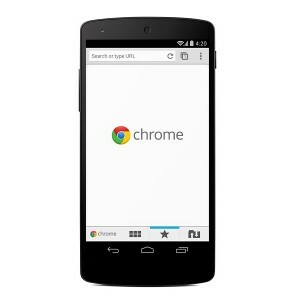 Chrome’s Data Saver mode flattens web pages by approximately 30 percent, this minimises loading times of web page on slow connections, especially on handsets with fast processors. To enable Data Saver, open Chrome, then open the settings screen, look for the data saver menu, and switch it on. If nothing works and you are frustrated so much to throw your phone away to get a new one, then follow this list option. 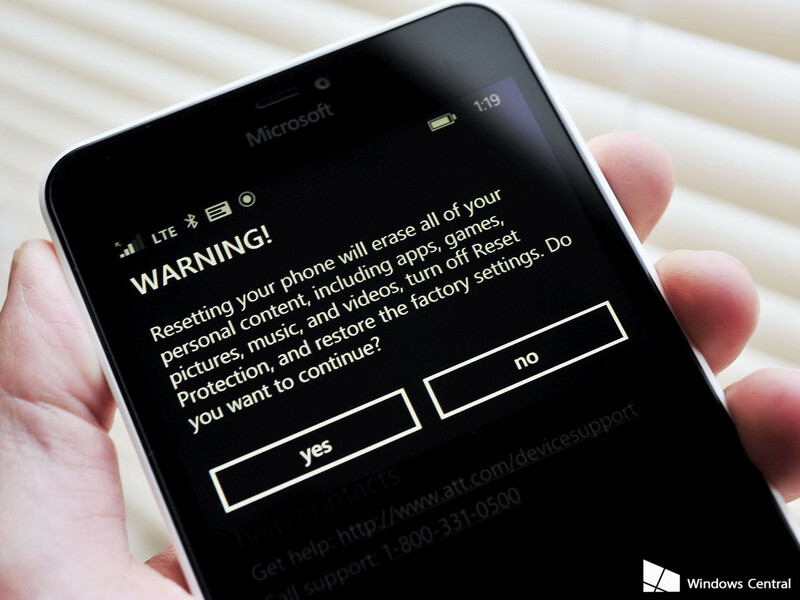 Resetting your phone to factory setting can do wonders at times, so do give it a try if nothing else works. The factory reset option is located in different places in the settings menu in different phones, on most phones it an be found under the Backup and Reset heading, click on it and follow the instructions to reset your phone and start it from scratch. The only downside of this is that it deletes all your apps and in most phone even your data, so make sure to backup everything.